Hester Shaw often let her actions speak louder than words in the Mortal Engines series, though she sometimes spelled things out with a typewriter. 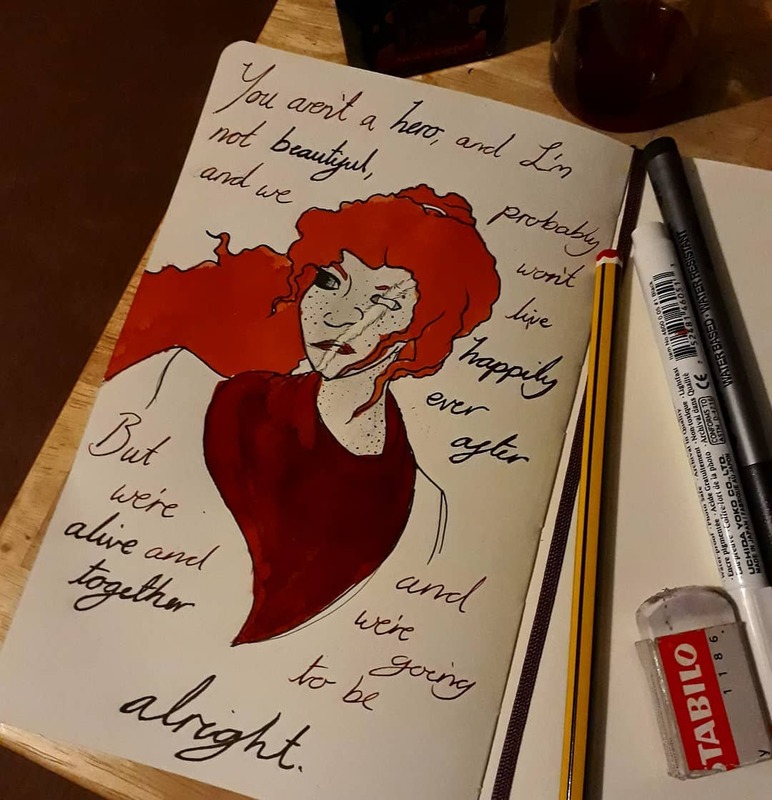 The talented artist is Amy Bradford and posted this great quote to Instagram with her version of Hester. Check out her other work, she's got some sweet ideas.